Nightriders, Fatboy Slim, Riva Starr, Destructo and Tristan Garner. This is a preview sample of my upcoming show at ELEVATED FESTIVAL 2013 outside REGINA SK. If you would like video to this set please go to http://www.youtube.com/user/honDaggerlee for my youtube site. Feel free to leave comments. Hope you enjoy and hope to see you all out there. AUG 30,31 2013. 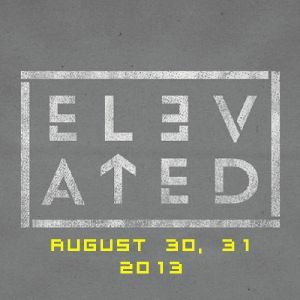 Please leave me a Facebook message or seach "elevated" in facebook for EVENT INFO. Early Bird TiX still available till july 14!